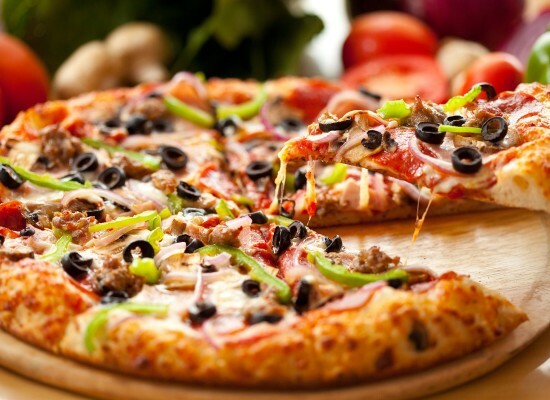 Today we have so many options regarding the food items we would like to consume. From junk to healthy, we have a long list to go. 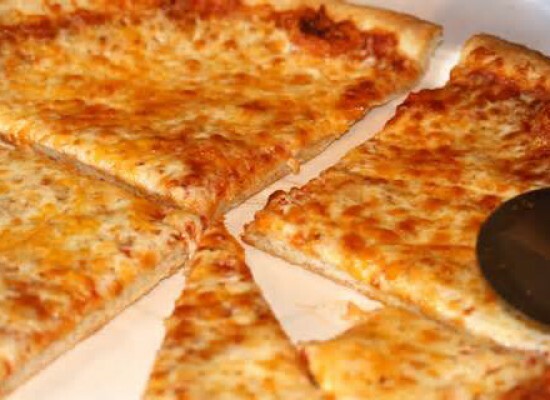 However there are some food items which are important and not supposed to be missed in our diet plan. The foods we consume everyday have a significant impact on our health, growth and development so over consumption of the wrong kind may be harmful for us in the future. Therefore this bring the need to keep a check on what we eat and drink, however the problem we face here is the difficulty in finding or choosing foods that are tasty as well as healthy for the body. 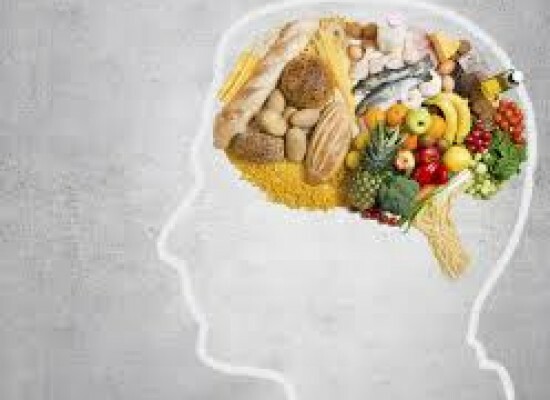 A study done on various food items states that there are some foods which we should not ignore and somehow try to include them in our diet plans as they will keep us both healthy and young. Skin and hair problems along with obesity are some of the major causes of concern among youth and adults in the metropolitan cities of India. 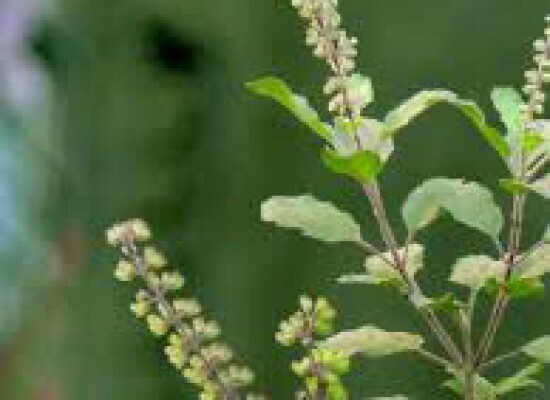 With so many companies bring out products everyday with strong claims of providing solutions from all such problems, doctor’s claim that nature itself has provided remedies which are both free of cost and have no side effects. Mostly recommended for women, these seeds are packed with omega-3 which helps in rejuvenation of the skin cells keeping it young and healthy. Consumption of these everyday helps in removal of redness and irritation and also helps in reducing the appearances of age spots and fine lines keeping you look young and fresh. With the sun becoming hotter every year and unbearable every day, the demand for sun protection is growing. 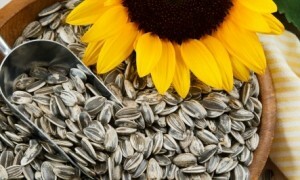 With high level of vitamin E content, sun flower seed prove best in curing he skin from sun damage. 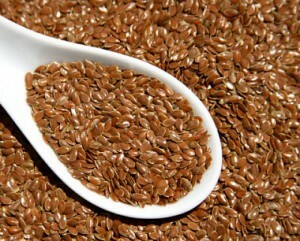 You can add these seeds with your oatmeal, salads etc. Believe it or not but chocolates is also good for your skin. For many years a myth had circulated that chocolates cause acne. 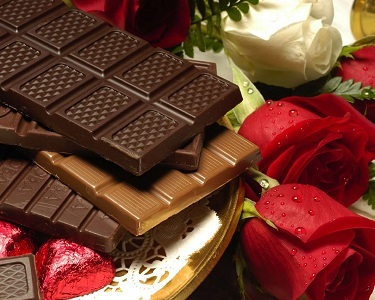 However study reveals that chocolates increase the intake of flavonol which then results in gorgeous glowing skin. However this does not mean that your chocolate consumption should increase to a new level as they carry calories which add to the weight, so eating in moderation is mandatory. Salmon can be seen as a storehouse of benefits for humans. 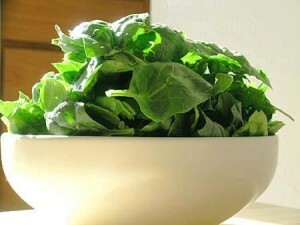 It’s packed with vitamin d which helps in keeping the brain, bones and the heart healthy. 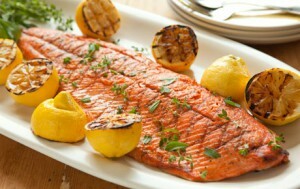 Salmon also helps in prevention of colon cancer and is seen as a cure for many bone and heart diseases. Rich in omega-3, it helps to keep the skin and the scalp hydrated and helps in fighting acne, inflammation and wrinkles and hair fall. Sweet are considered to be rich in vitamin C and vitamin A. vitamin C helps increase the production of collagen which intern helps in improving and development of the skin making it smooth and supple. Vitamin A on the other hand helps in fighting radical damages and protects the body from skin cancer. Wrinkles and fine lines are something all of us hate. Today we have so many therapies and products which claim to save us from these evils and promise a soft and younger looking skin. 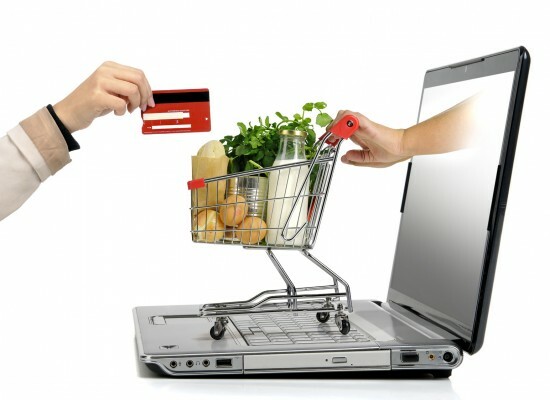 But here is a cost-free method to have the same benefits. 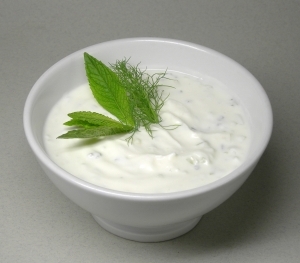 Yogurt contains proteins which makes the skin firm and reduces the appearance of wrinkles and fine lines to a large extent. Like salmon, spinach is also a nutrient-rich food item that should never miss your food plans. Source of vitamin A, C and E, iron, plant protein and chlorophyll along with fibre, spinach is a great friend for your skin. Other than these nutrients they also have antioxidants which cure all types of skin problems and clean the skin inside out. The second problem which most of us face is obesity. Earlier this was restricted only among adults but today it’s surprising to see that many children are also the victims of this evil. Here is the list of food items which can help you burn those mega calories and improve your health. However the benefits derived can be increased if proper time is even to exercise and other physical activities to keep the body active. 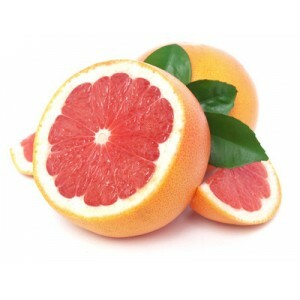 Grapefruits help to increase a person’s metabolism and helps in burning of calories as it makes you feel full quicker thereby allowing you to consume less calories. 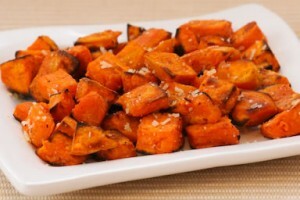 Moreover they contain fibre which helps in controlling the blood sugar levels. Good news for the drinkers of these two beverages cause guess what you can kill those extra calories by just enjoying one cup of your favourite drink. Green tea is rich in antioxidants which help to increase the metabolism of the body while coffee because of the caffeine keeps you lively and alert. 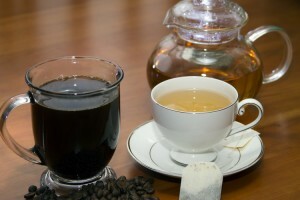 With caffeine entering the body, the heart rate increases and the blood consumes more oxygen thereby burning more calories. 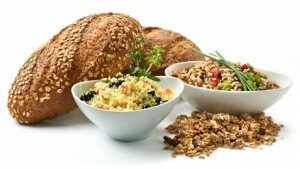 There are basically two types of grains: whole and refined grains. Study states that whole grains are much better than refined as they take more time to digest and this in turn keeps you full for longer period of time thereby decreasing your calorie intake plus its rich in other vitamins and minerals which help in reduction of various chronic diseases. Avocado is rich in mono-unsaturated fats which help in protecting the energy producing cells of the body from damage. 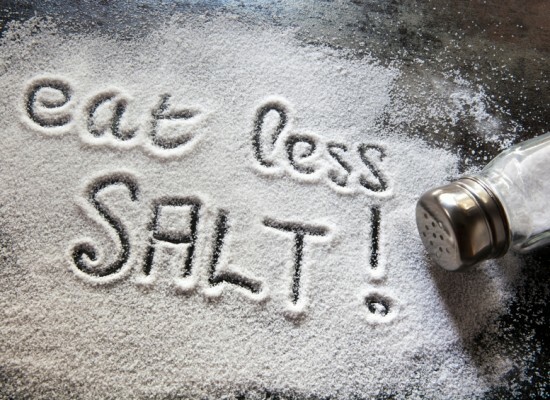 It also helps in reducing the levels of cholesterol and heart diseases. 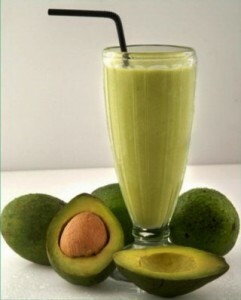 Nutritionist claims that avocado helps in healing wounds faster and is very good for the eyes and hair as well.